CraftyPod | The podcast that\’s all about Making Stuff. Where’s the Rest of the site?
. . . it’s all over at our new home, CraftyPod.com. Head on over and check it out! Welcome to the CraftyPod, a podcast all about making stuff. Click here to listen to the crafty goodness. An interview with Cathy Callahan, author of the splendid Cathy of California blog. 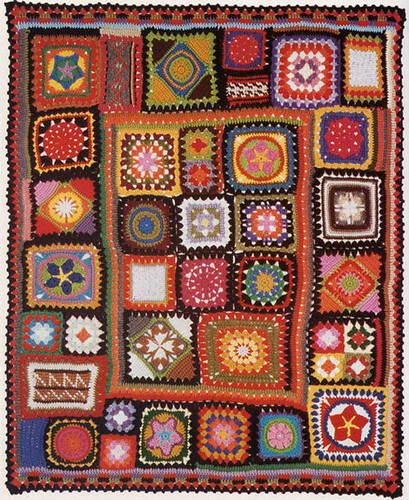 – The glories of crafts from the 1960’s and 70’s. – Why vintage craft books of that era are so very diggable. Visit the rest of the Cathy of California website. Biblio.com often has Better Homes & Gardens books for a buck apiece! Quite a few people are selling vintage craft books on Etsy. Another reason to love Flickr: the Vintage Hobby Books Group! The Book of Ratings weighs in on 70’s crafts. Now, get over to the all-new CraftyPod.com!